Jeremy Brett is best remembered for his portrayal of the world-famous detective, Sherlock Holmes. In a series of adaptations by John Hawkesworth and other writers from Sir Arthur Conan Doyle's original stories, produced by Granada Television (now ITV Granada), and originally broadcast by ITV in the United Kingdom, Jeremy appeared alongside David Burke and, latterly, Edward Hardwicke as Doctor John H. Watson. Jeremy and Edward also appeared on stage together during 1988 and 1989 in a theatrical adaptation The Secret Of Sherlock Holmes, written by Jeremy's friend, playwright Jeremy Paul, and directed by Patrick Garland. The play ran at Wyndham's Theatre in London's West End and the production subsequently toured. 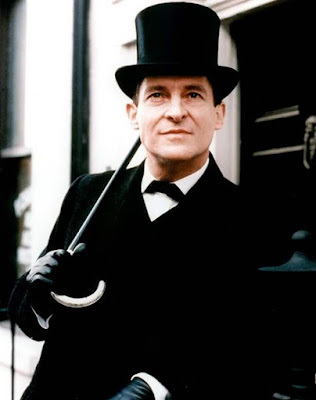 Granada's production, collectively known as Sherlock Holmes, adapted 42 of Sir Arthur's stories in 41 episodes and 5 feature-length specials over 4 separate series made between 1984 and 1994: The Adventures Of Sherlock Holmes (1984-985); The Return Of Sherlock Holmes (1986-1988); The Case-book Of Sherlock Holmes (1991-1993); The Memoirs Of Sherlock Holmes (1994). A short episode was also produced as part of The Four Oaks Mystery, which aired during the ITV Telethon in 1992. Sherlock Holmes appeared in the first part, with the casts of Van der Valk, Taggart and Inspector Wexford appearing in the second, third and fourth parts respectively. After taking on the demanding role ("Holmes is the hardest part I have ever played - harder than Hamlet or Macbeth"), Jeremy made few other acting appearances, and is now widely considered to be the definitive Holmes of his era; just as Basil Rathbone was at the beginning of the 1940s, and William Gillette during the first third of the 20th century. Jeremy had previously played Doctor Watson on stage, opposite Charlton Heston as Holmes, in the 1980 Los Angeles production of The Crucifer Of Blood, making him one of only four actors to play both Holmes and Watson professionally. 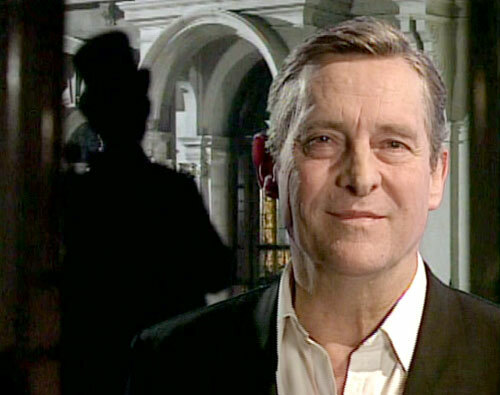 Jeremy was originally approached by Granada Television in February 1982 to play the iconic detective. The idea was to make a totally authentic and faithful adaptation of the character's best cases. Even though he reportedly feared being typecast, Jeremy eventually accepted the role. He wanted to be the best Sherlock Holmes the world had ever seen. He conducted extensive research on the great detective, and Sir Arthur Conan Doyle himself, and was very attentive to discrepancies between the scripts he had been given and Sir Arthur's original stories. One of Jeremy's dearest possessions on the set was his 77-page "Baker Street File", on everything from Holmes' mannerisms, to his eating and drinking habits. While the other actors disappeared to the canteen for lunch, Jeremy would sit alone on the set reading the script, looking at every nuance, even reading Holmes on the weekends and on his holidays. Jeremy once explained that "some actors are becomers - they try to become their characters. When it works, the actor is like a sponge, squeezing himself dry to remove his own personality, then absorbing the character's like a liquid". Jeremy was obsessed with bringing more passion to the role of Holmes. He introduced Holmes' rather eccentric hand gestures and short violent laughter. 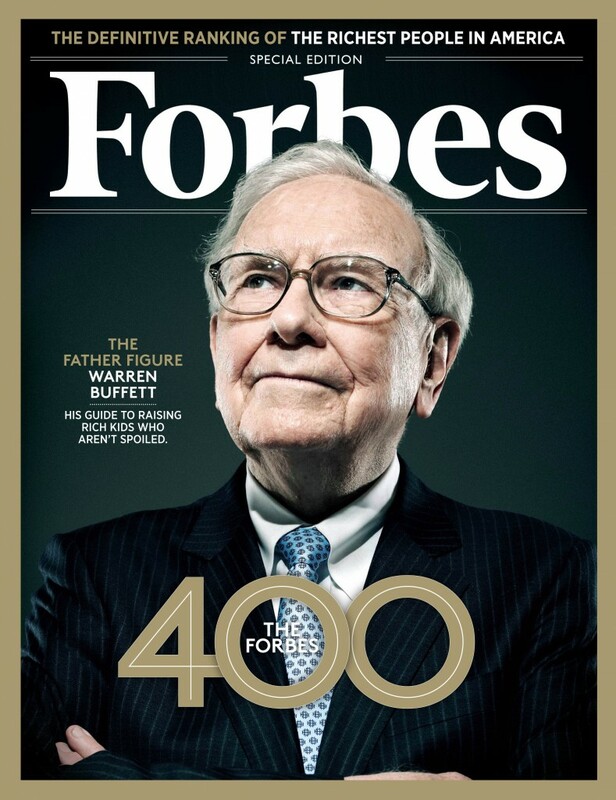 He would hurl himself on the ground just to look for a footprint, "he would leap over the furniture or jump onto the parapet of a bridge with no regard for his personal safety." 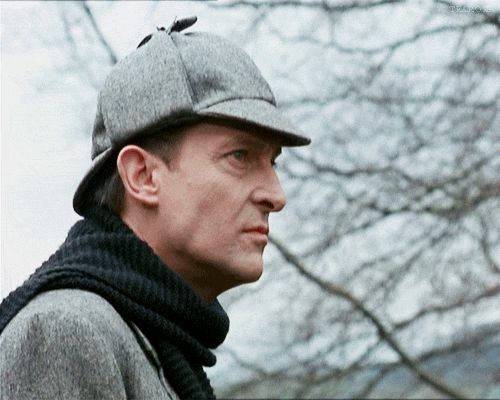 Holmes' obsessive and depressive personality both fascinated and frightened Jeremy. 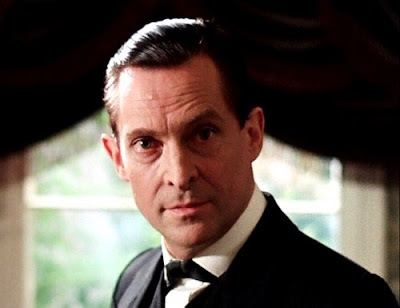 In many ways, Holmes' personality resembled the actor's own (Jeremy suffered from bipolar disorder), with outbursts of passionate energy, followed by periods of lethargy. It became difficult for him to let go of Holmes after work. He had always been told that the only way for an actor to stay sane was for him to leave his part behind at the end of the day, but Jeremy started dreaming about Holmes, and the dreams turned into nightmares. Jeremy began to refer to Holmes as "You Know Who", or simply "HIM": "Watson describes You Know Who as a mind without a heart, which is hard to play. Hard to become. So what I have done is invent an inner life". Jeremy invented an imaginary life of Holmes, to fill the hollowness of Holmes' "missing heart", his empty emotional life. He imagined: "...what You Know Who's nanny looked like. She was covered in starch. I don't think he saw his mother until he was about eight years old..." etc. "Some actors fear if they play Sherlock Holmes for a very long run, the character will steal their soul, leave no corner for the original inhabitant", he once said, but: "Holmes has become the dark side of the moon for me. He is moody and solitary and underneath I am really sociable and gregarious. It has all got too dangerous". Jeremy's performance is regarded by many critics to have been their favorite rendition of Sherlock Holmes. Upon his death on 12 September 1995, Mel Gussow (the American theater critic, movie critic and author who wrote for The New York Times for 35 years) wrote in an obituary for The New York Times, "Mr. Brett was regarded as the quintessential Holmes: breathtakingly analytical, given to outrageous disguises and the blackest moods and relentless in his enthusiasm for solving the most intricate crimes."